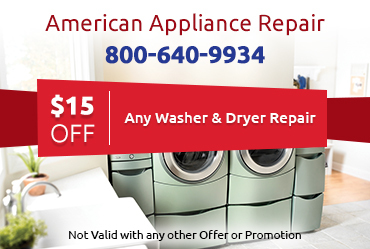 American Appliance Repair is amazing and I ALWAYS get great service! I loved John and had a wonderful experience. Tom was awesome and did an awesome job. I referred American Appliance Repair to my sister. Steven is a very nice man. 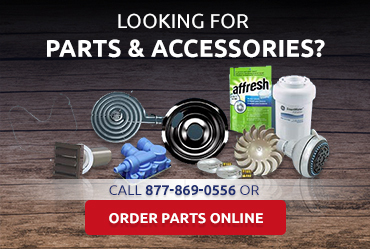 I am glad I had such quick and wonderful service! Ken is just too great. I have never had this great of service. Thank you guys so much! 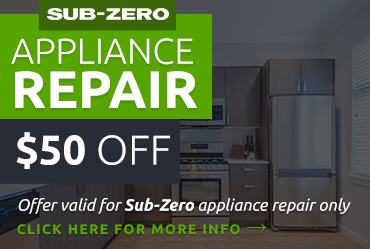 I am very impressed with American Appliance Repair. Sales tech was very professional, courteous, and fixed the problem! John was wonderful. He saved my holiday! 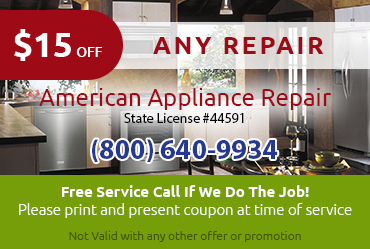 John was great and very honest, I will recommend American Appliance Repair in the future. Loved Tom’s service. He is a good guy and we will use him again for all calls. The client was very pleased with Brian and how he did an excellent job. His level of customer service is amazing. He went above and beyond for her! The client loved how nice David was and how he was an efficient worker. She will always use us. She was very happy and pleased with the company.